We offer quality installation as well as quality products, to ensure that your upgraded building is as comfortable & efficient as possible. Smart Energy Spray Foam is a trusted New York contractor, with a history of excellent customer service. We've been at this a while. Learn more about our company and what makes us tick here. Whether you are a homeowner who has trouble sleeping because you're just a little too close to the freeway, or a professional record producer looking for the ultimate in sound isolation, Smart Energy Spray Foam can help. 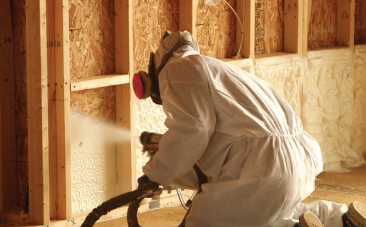 Using the top rated insulation materials on the market for soundproofing capabilities, and over a decade of experience in the field, Smart Energy Spray Foam is one of the region's leading soundproofing experts. A lot of energy--and money--is spent heating and cooling your house. And even worse, a whole lot of that energy is spent heating and cooling your backyard and front porch, through leaks and holes in your building envelope. Although some of the air leaks in your home are visible to the untrained eye — around old and untreated doors and windows, for example — much of the average home's air leakage takes place in areas you don't see. 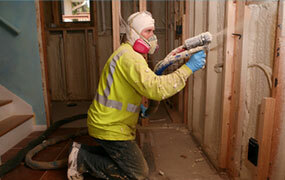 Insulation is one of the most important components of a comfortable, energy efficient building. 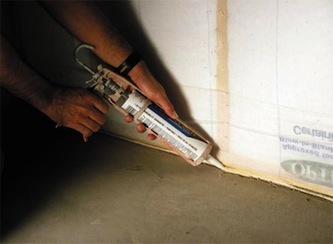 Smart Energy Spray Foam offers a wide range of the best, most effective insulation materials for every budget. 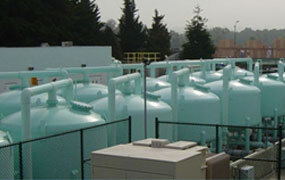 Tired of high oil bills, year after year? 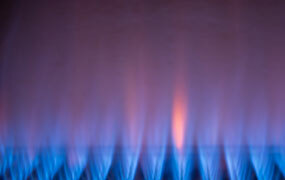 We offer oil to natural gas conversion services, so you can take advantage of this more afforable, more environmentally friendly natural resource. Protect your property with our durable, reliable industrial coatings from the top manufacturers, and always installed to the highest standards of quality. House was tight as can be, on the coldest day this winter the house was as comfortable as can be.